Facebook is the most popular social networking platform that has connected to far of friends and family. In our busy schedule, we don’t have time to interact with people or know what is happening their lives. 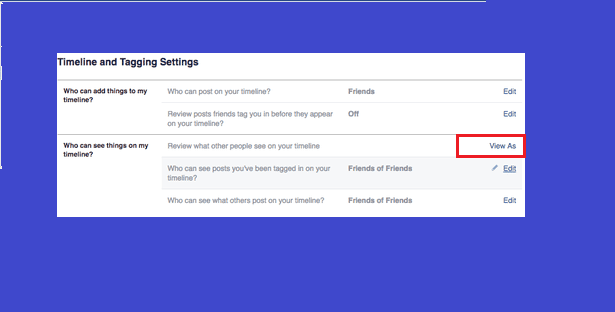 Facebook successfully came out to be an easy one-click way to socialize with people. Privacy and safety should be the main concern when we are online. As if these information get into the wrong hands like hackers, cyber crooks or even third-party. Then our privacy will be lost and misused in many ways, we don’t even know about that.. In recent times, Facebook had to face many security issues as it somewhere failed to keep user’s data safe. Security vulnerabilities, patches and flaws are haunting Facebook users. Here is the list of recent Facebook scams occurred in 2018, every Facebook user must read it and understand the need to how much safe is our data on Facebook. 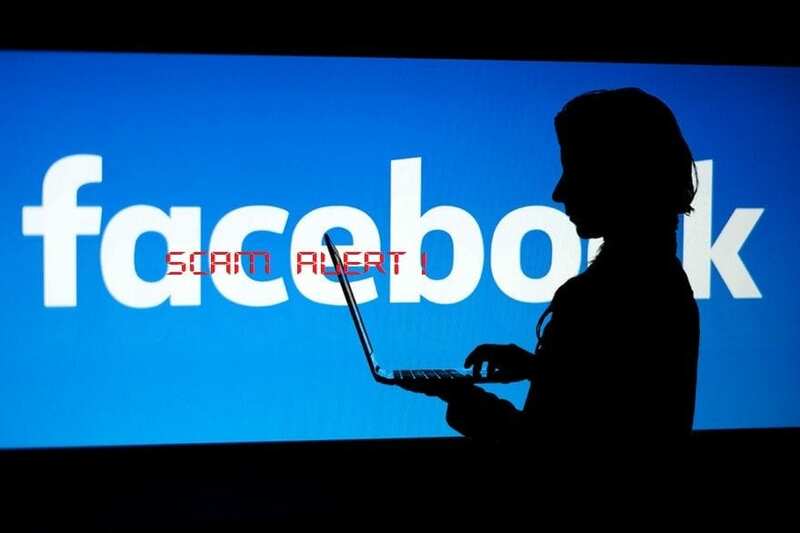 The most recent Facebook scam was occurred on 25th September 2018, were 50 million Facebook Users were attacked due to a security flaw in a feature known as “View As”. 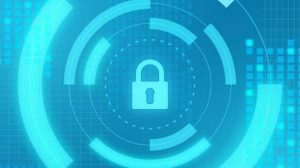 Over 90 million Facebook users were asked to re-log in to their account, as 50 millions of them were affected by the vulnerability and other can also be attacked. “People’s privacy and security is incredibly important, and we’re sorry this happened”. 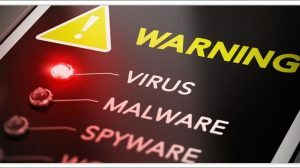 A new scam was around the Facebook that hit in August 2018, was running phishing advertising campaigns to trick users. While using Facebook, we see lots of ads, deals and offers according to our searches. Do we think before clicking on them? No…This big scam will set a reason why you should never believe of any unexpected deals of known brands or so. The advertisement offers the Nike shoes in a very low cost. 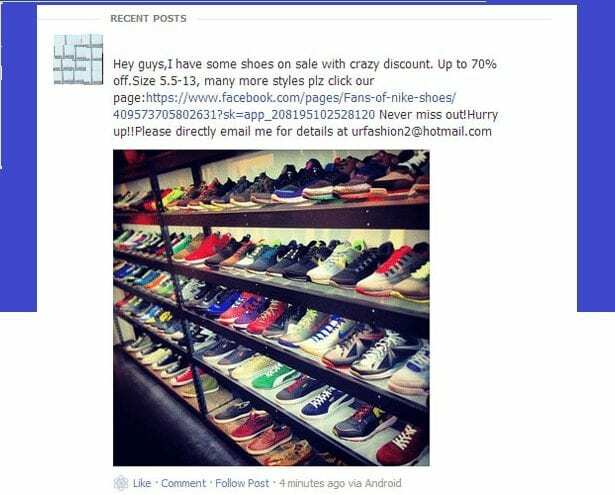 Users willingly clicked on the link which redirected to a fake Nike page. The page asked to enter the personal details of the user and then it take to the payment page where you need to feed your financial details like credit/debit card, security code and expiry date. If you had done this, you are scammed!!! The cyber-criminals behind this just want your personal and financial details to sell them for various illegal conducts. On the other hand, you lost your money for a fake Nike product. This is not the first time, hackers have tricked users, before that Ray-Ban brand was used to run similar scam. This is yet another setback as concerned to privacy at Facebook that automatically suggest users to post items publicly while they are creating the posts rather than suggesting their preferable audience. 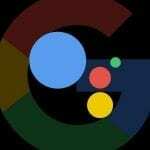 According to the statement given by the company, around 14 million users were likely to be affected by this bug. 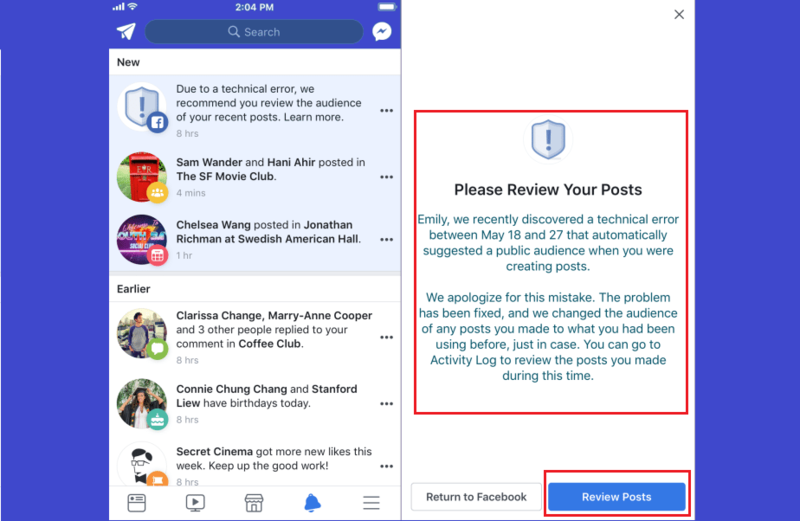 Facebook informed users by this bug as privacy-related bug and were asked to check their posts publicly published between May 18 and May 22. More precisely , this privacy bug occurred when Facebook added a new way to share featured items like photos, videos and posts on their profiles. Thus, all the new featured posts created the default suggested audience was automatically set to public. However, as soon as the bug detected, the Facebook assured that the bug is being addressed and user’s preferences for the audience suggestions was set back to default. According to the reports, myPersonality app exposes personal details of millions of Facebook users and selling the data to third-party. 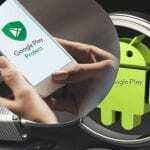 This came out to be a serious issue as the app contained sensitive details of users. Apart from the personal info, it contained the results of the psychological tests that were shared by the app anonymously. This again questioned the Facebook privacy as how the Facebook is handling the security. However, Facebook suspended the myPersonality app on 7 April on the account of violating the privacy policies. 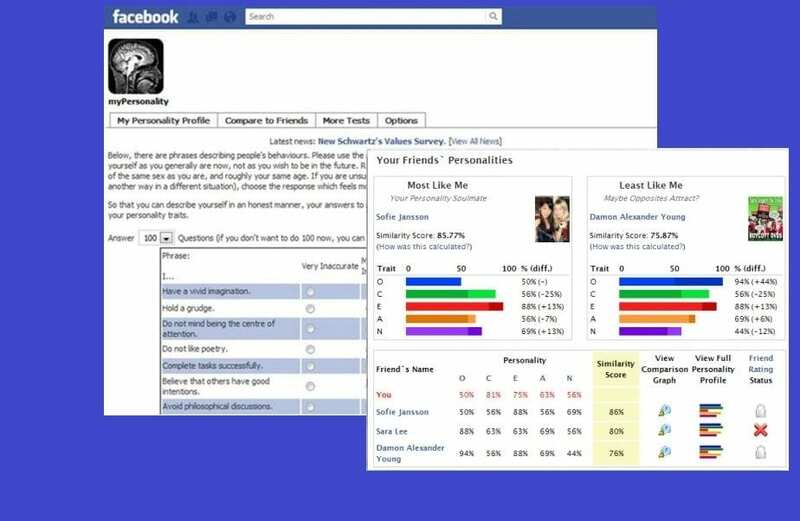 As per the reports, over 6 million people performed the psychological tests on myPersonality app and more than 3 millions of user’s shared their data from their Facebook accounts. All of this data was then scooped up and the names removed before it was put on a website to share with other researchers. 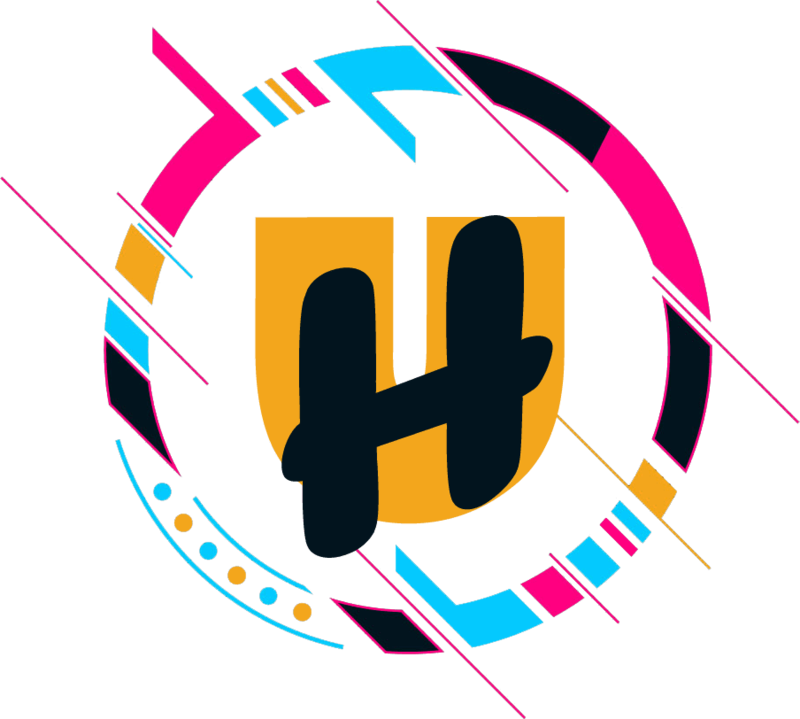 The terms allow the myPersonality team to use and distribute the data “in an anonymous manner such that the information cannot be traced back to the individual user”. Many parties registered with the myPersonality app in order to access the user’s data. 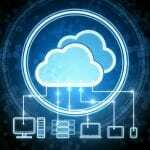 This included more than 300 institutions, researchers, company employees from various known platforms. 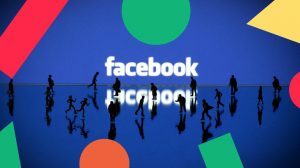 Exploitation of data and the way of handling user’s profile at Facebook is not limited to only benefit the advertisers or cyber crooks. 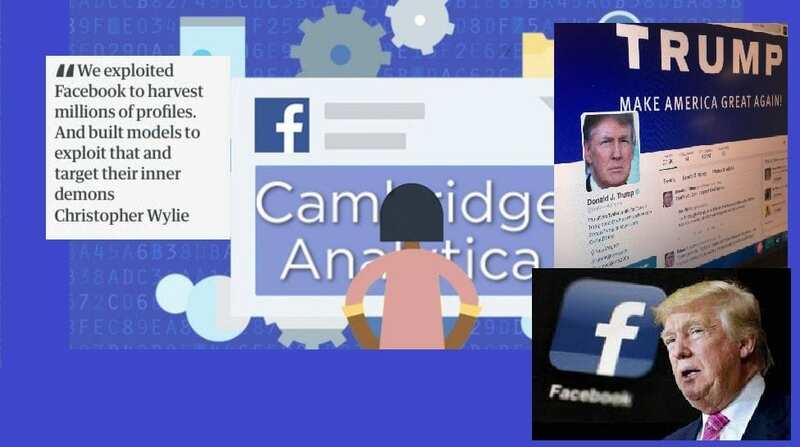 The Facebook scam was all of the above scams which harvested user’s profiles of millions of Facebook as US voters in favor of Donald Trump. According to the reports, Cambridge Analytica- the data analytics firm was headed by Steve Bannon who was Trump’s key adviser. Thus, the firm had a professional relations with Donald Trump. This was the biggest scam of Facebook that involved data breach of over millions of Facebook users. Adding to the scam, the collected data were fed into a software that was used at the time of elections to analysis the voting that even influences the voter’s choice. The sources said that the firm used the Facebook profiles of the users in the early 2014 without the authorization from Facebook. The user’s profile were the target to shows political ads preferring Trump and influence the voters. This information shows the profile individual US voters and target them with personalized political ads. These are only the major scams of Facebook in 2018, there were more of such security breaches that raise the privacy concerns of Facebook users. And if any security bug or issue arises then users should be know it and the actions should be taken immediately. Well that’s why I have deleted my account previous year. ?